The pizzas you dreamt about eating as a child are now available in Japan. Domino's in Japan is introducing some of the most decadent pizza it’s ever had. The “Ultra-Topping” pizzas are no joke...one comes with four times the cheese of Domino’s regular pizzas. The Ultra-Topping Pepperoni Pizza features tons of pepperoni, of course. The strangest pizza to the western world is probably the Ultra-Topping Mayo Saga Pizza. It comes with mayo, corn, cheese, potato, pork sausage, and parsley flakes. 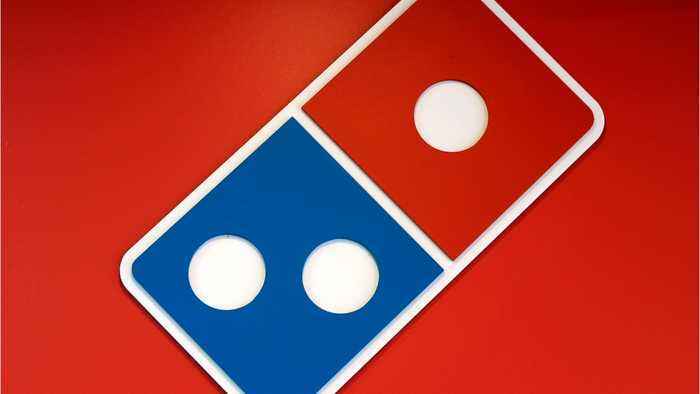 Domino’s most likely won't be adding these to their western menus anytime soon.